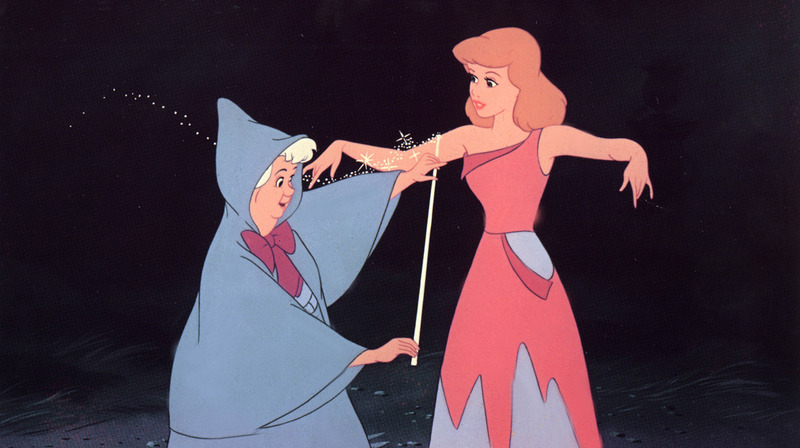 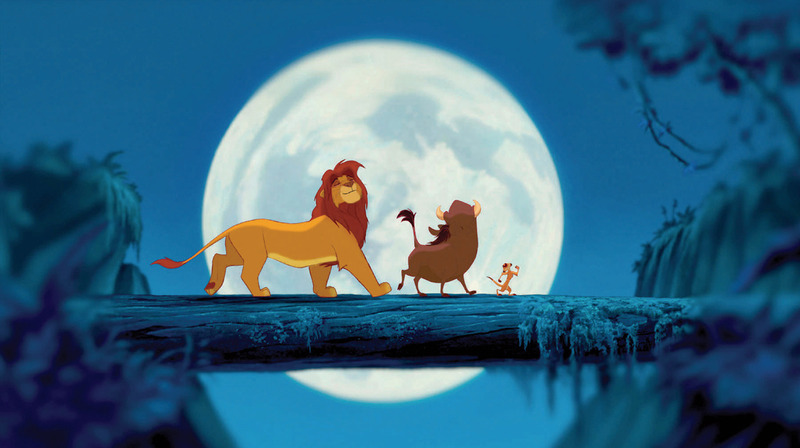 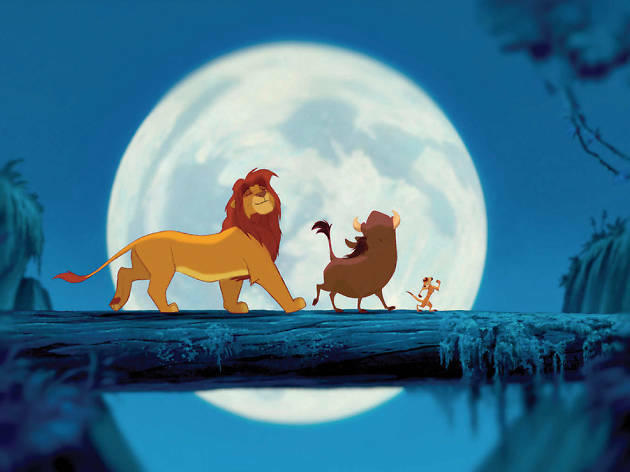 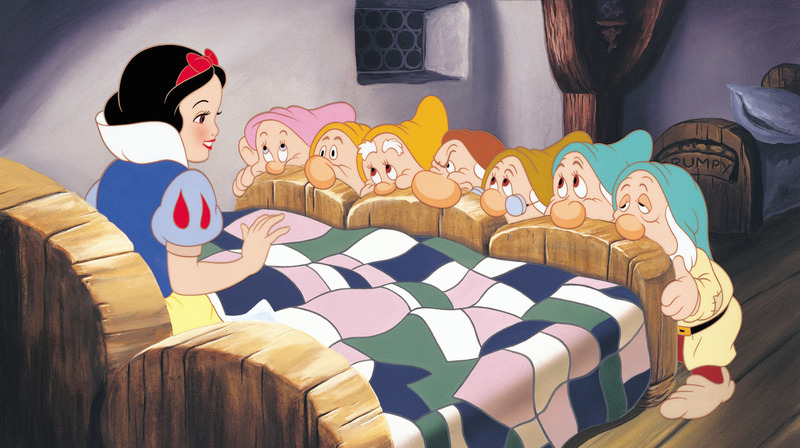 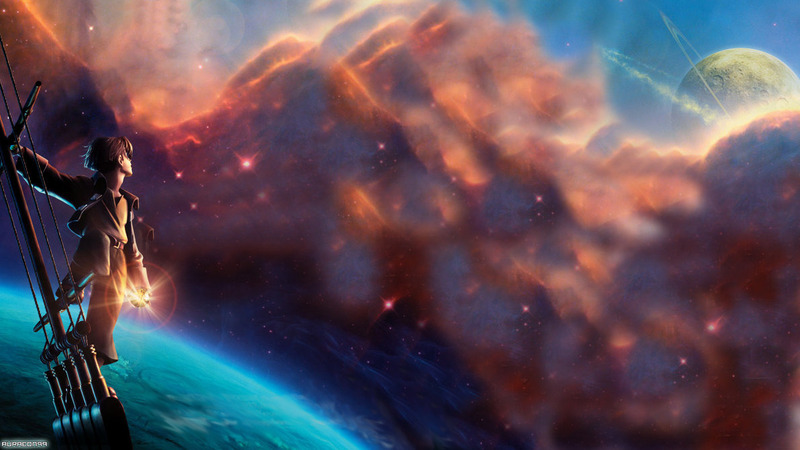 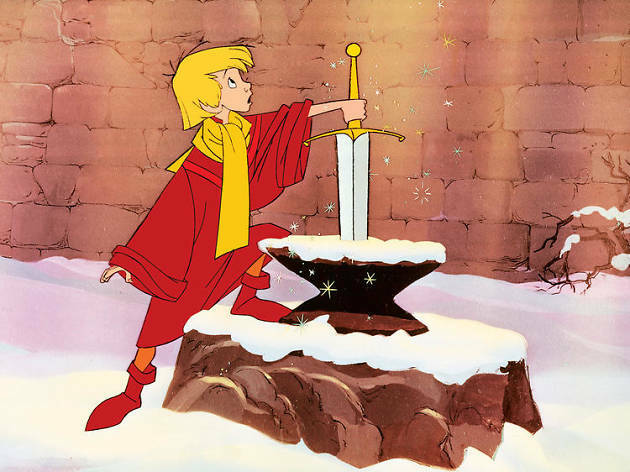 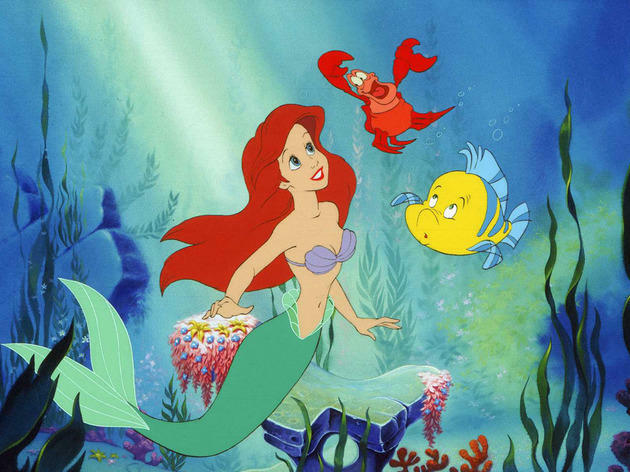 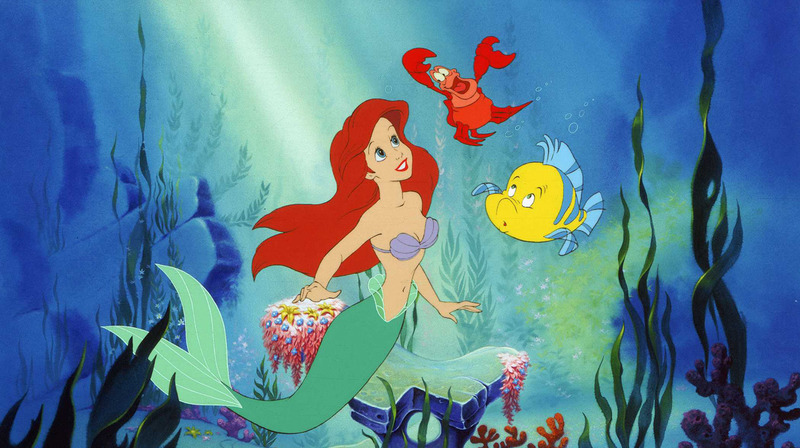 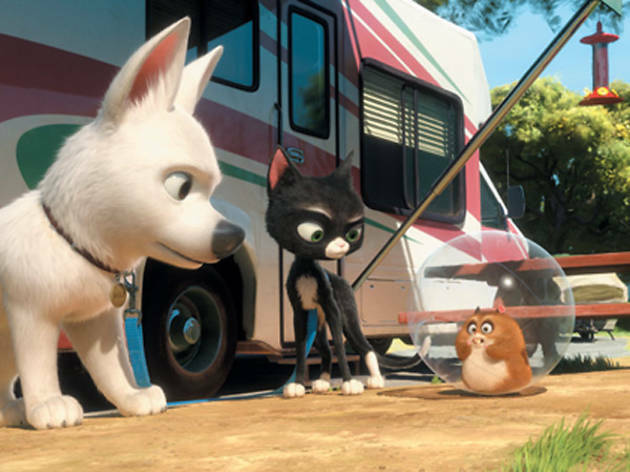 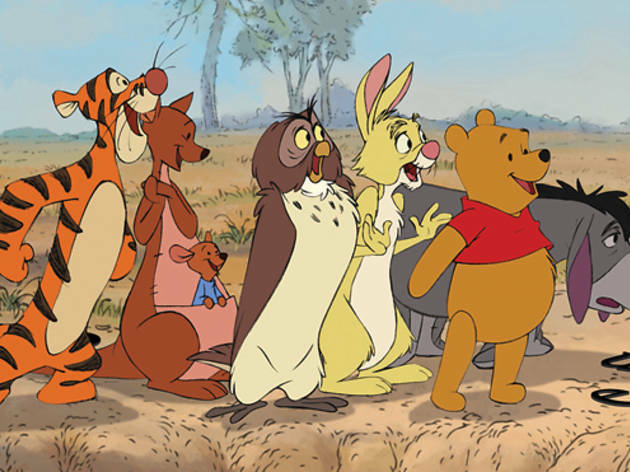 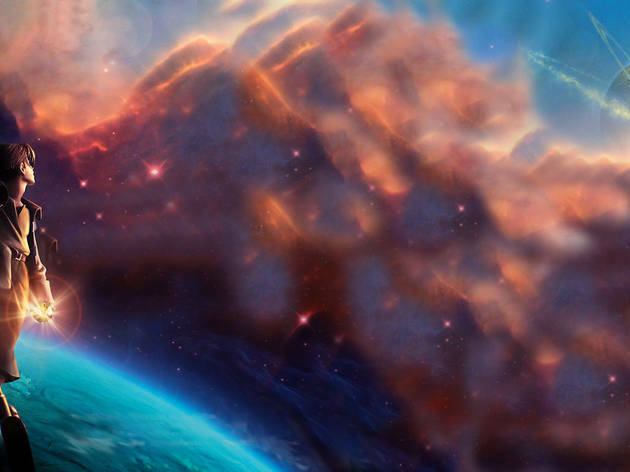 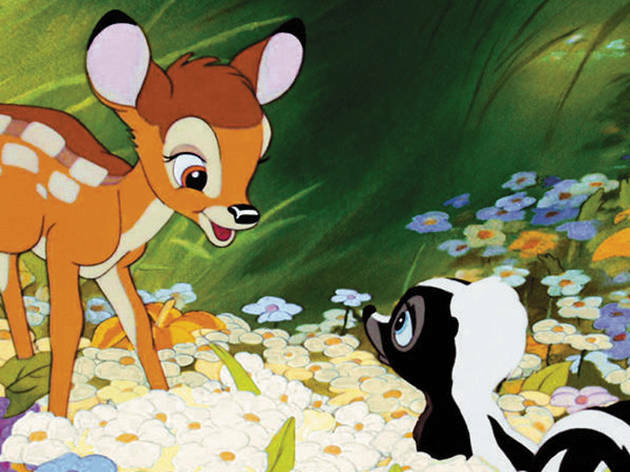 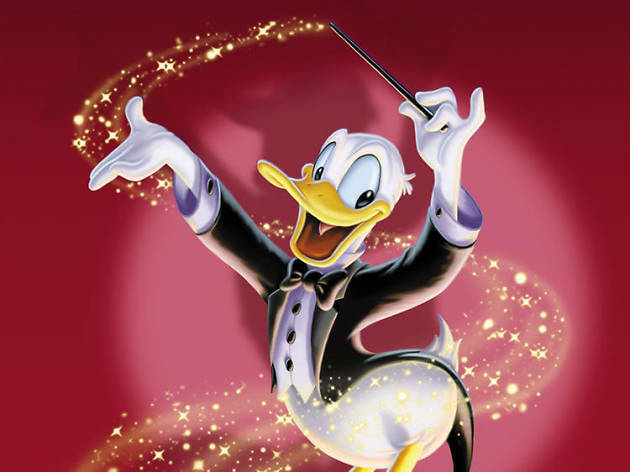 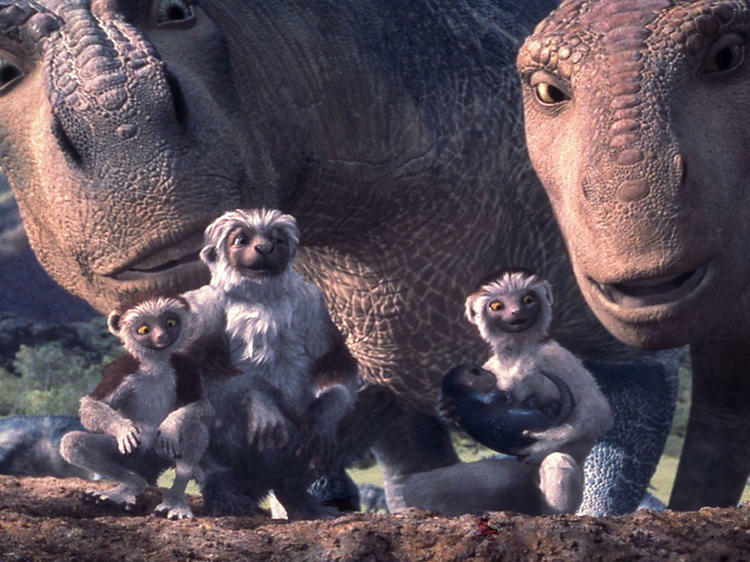 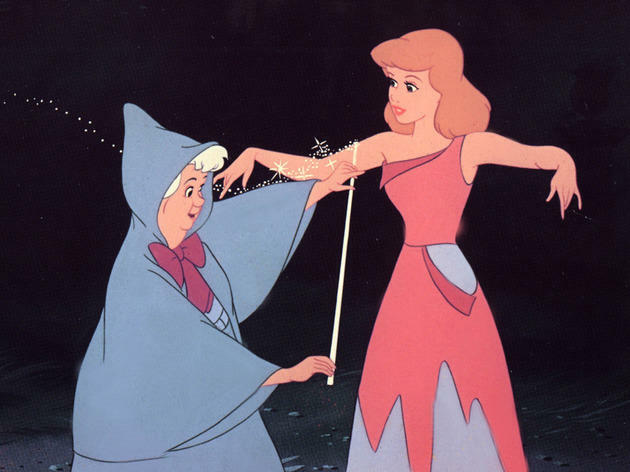 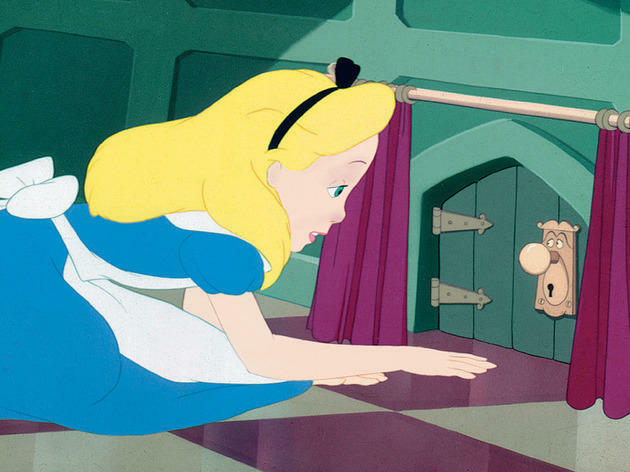 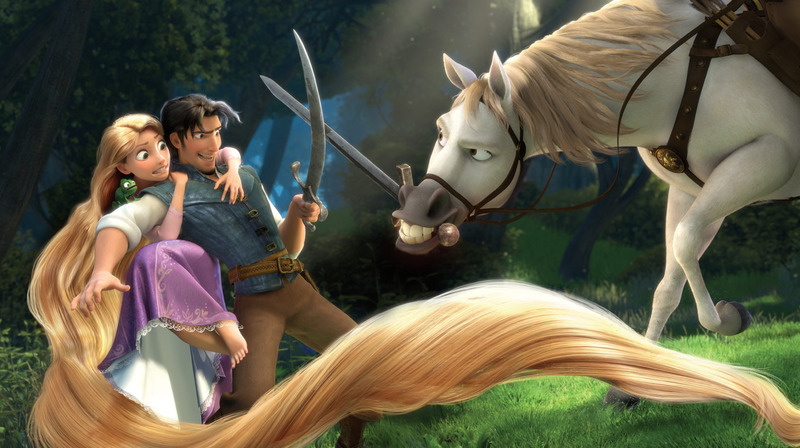 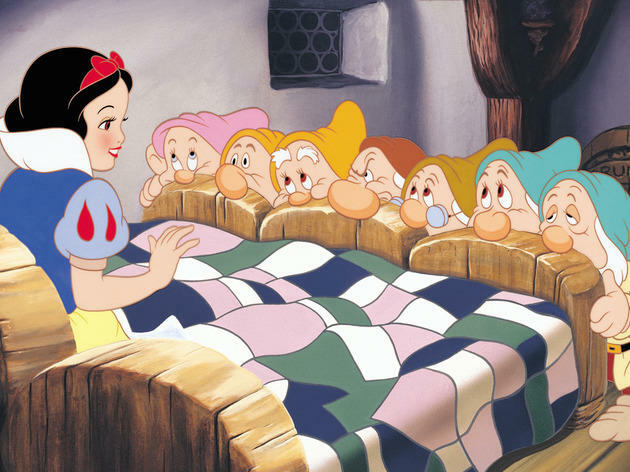 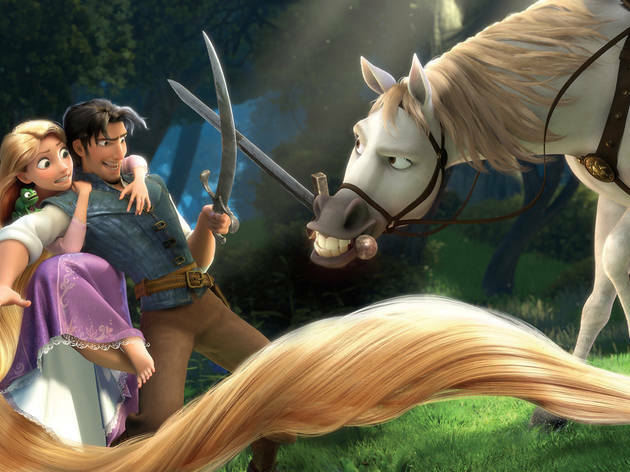 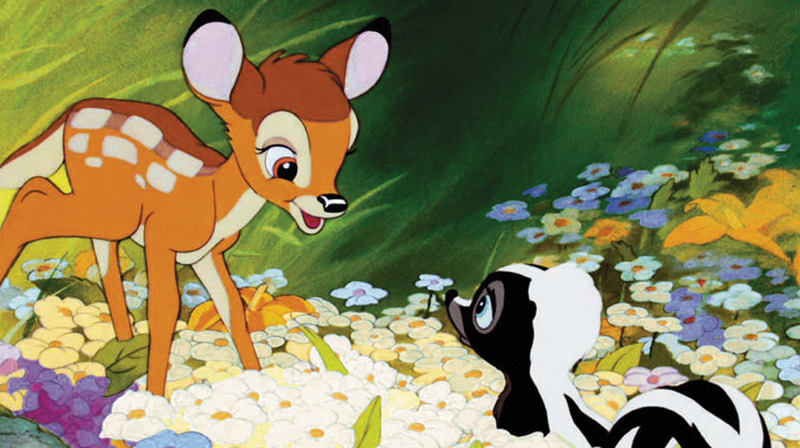 Are Disney films wise, funny and visually stunning – perfect for all the family? Or are they sappy and sentimental, brainwashing kids with all-American values? 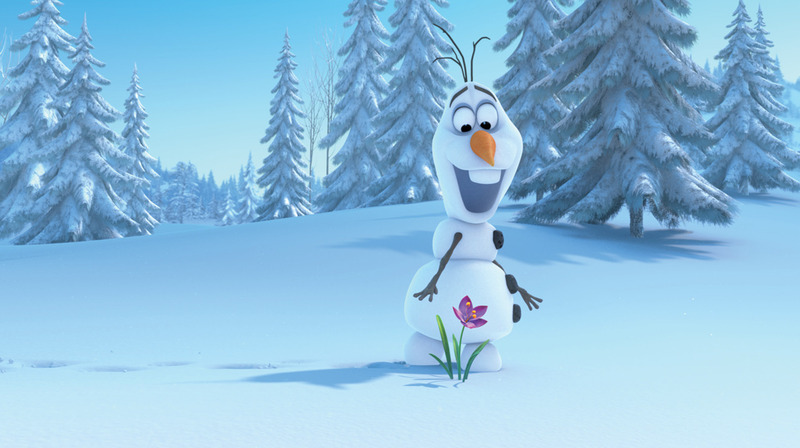 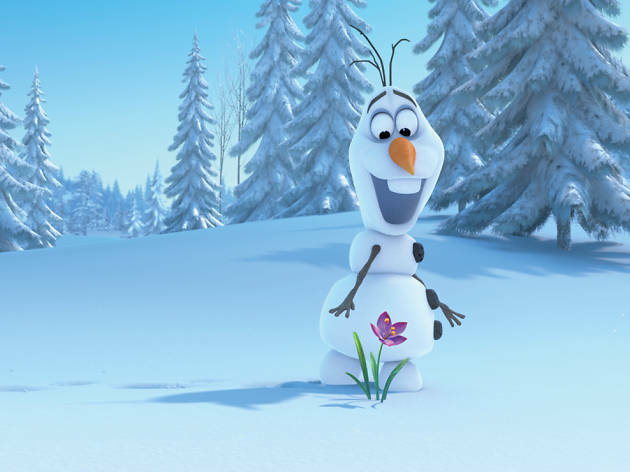 Everyone has an opinion of the 53 animations released over the years by the Walt Disney Company, beginning in 1937 with ‘Snow White’ and hitting new heights with last year’s box office bonanza ‘Frozen’. 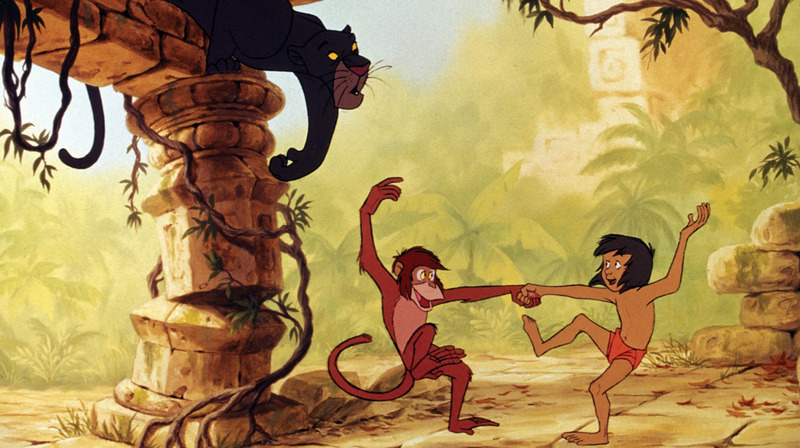 What cannot be denied is how loved these films are in every corner of the globe. 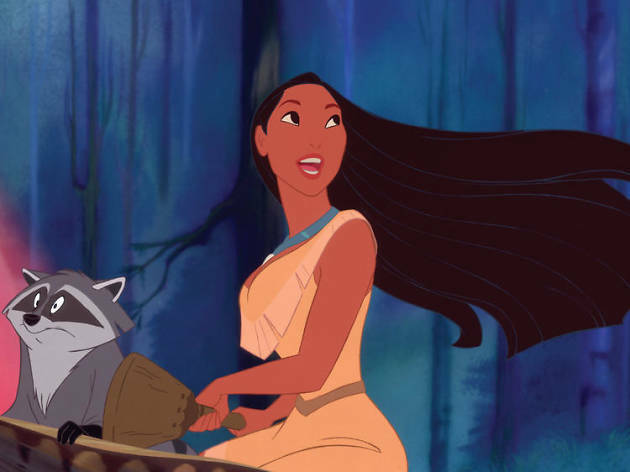 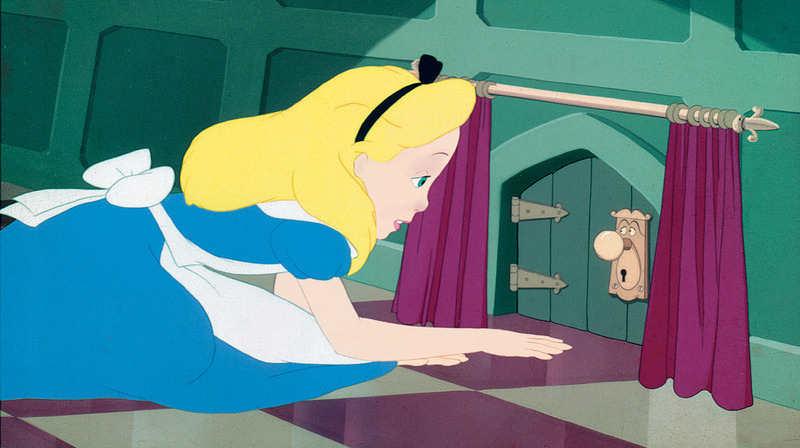 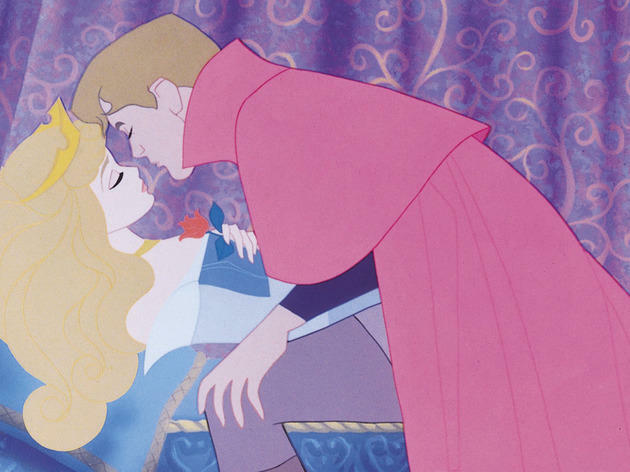 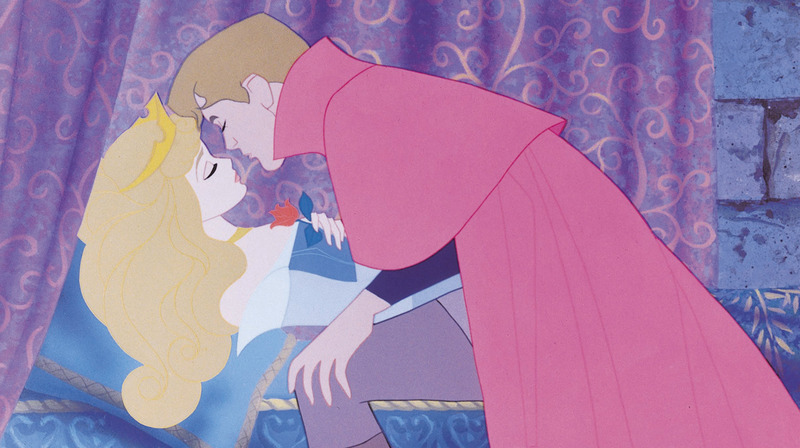 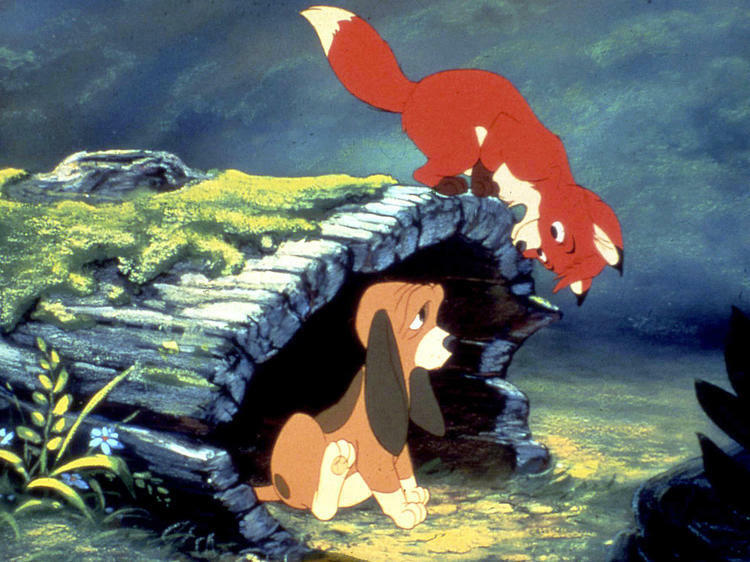 But which Disney movies deserve a place on your DVD shelf, and which are best forgotten? 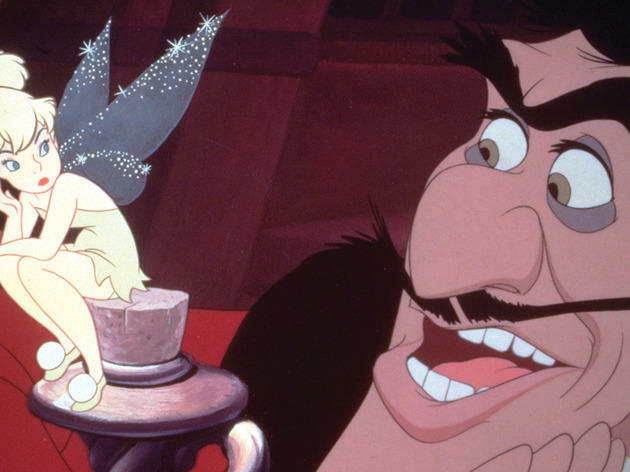 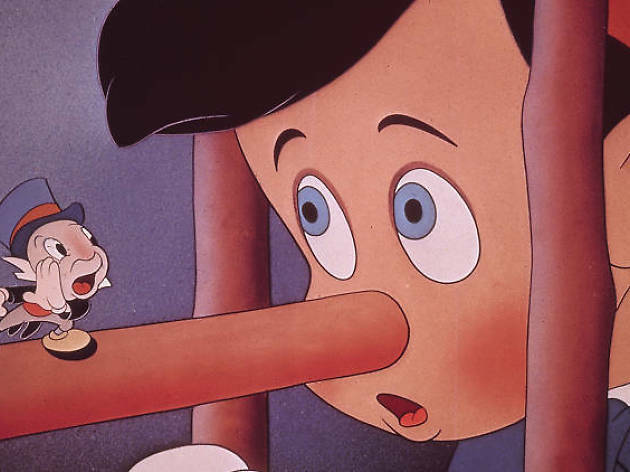 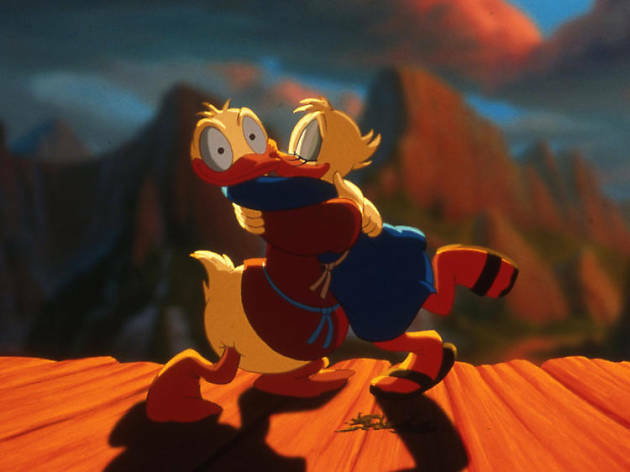 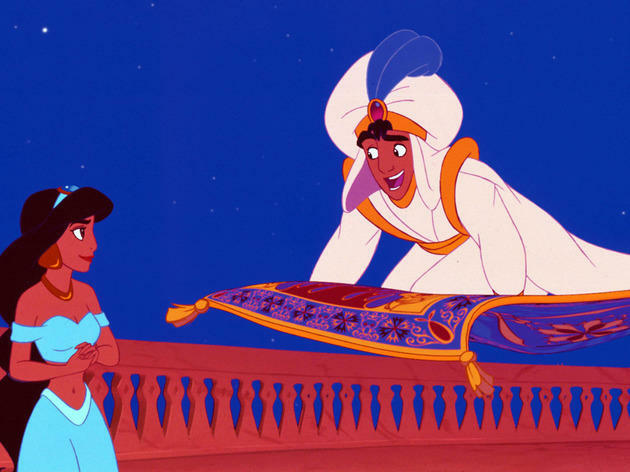 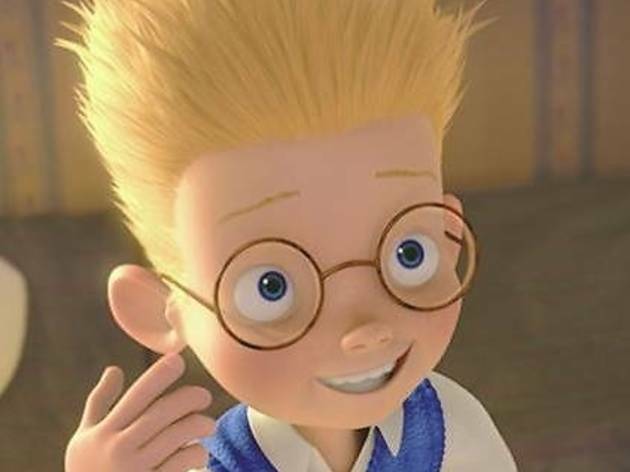 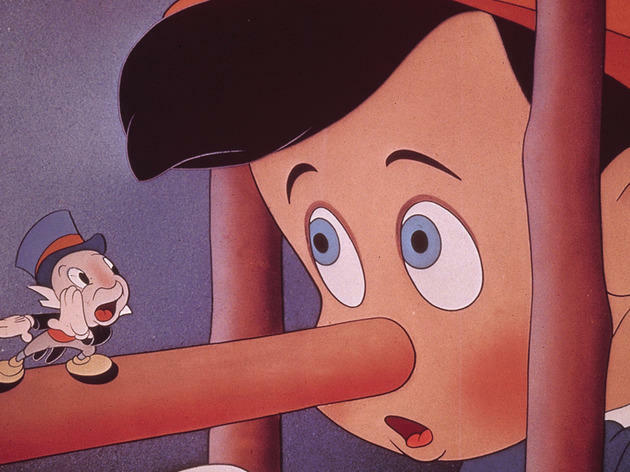 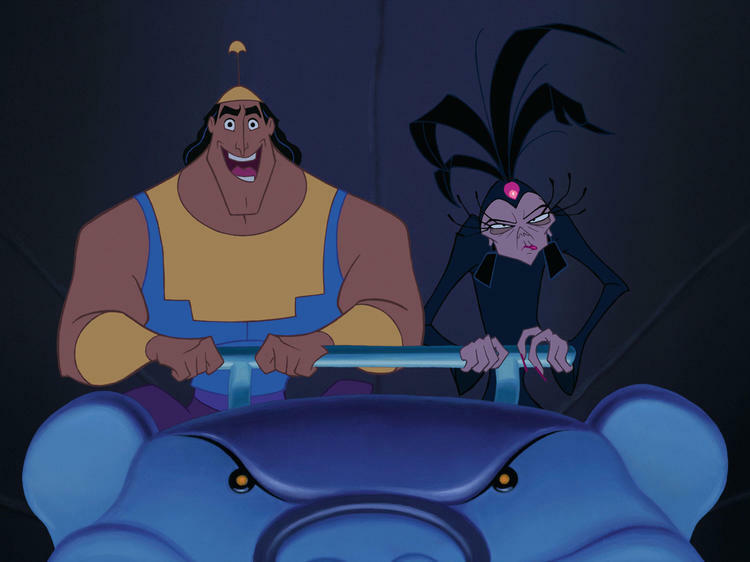 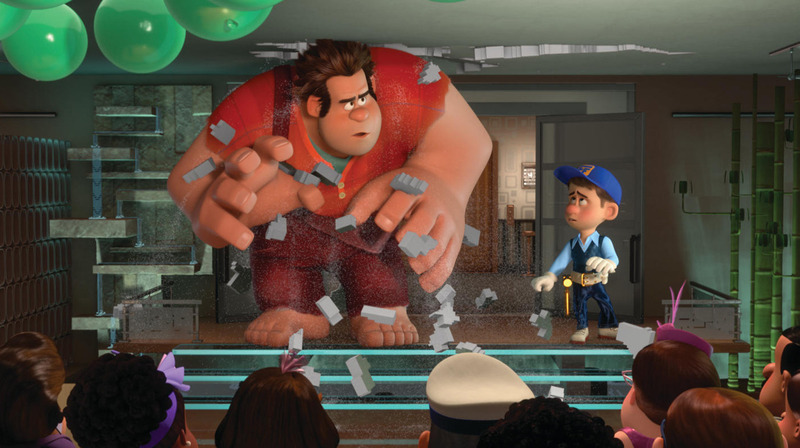 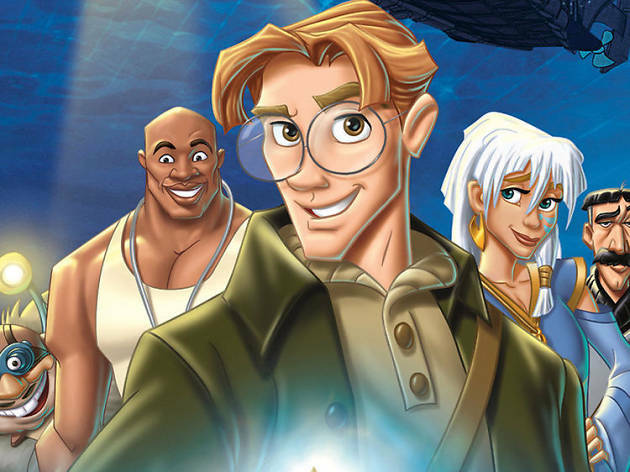 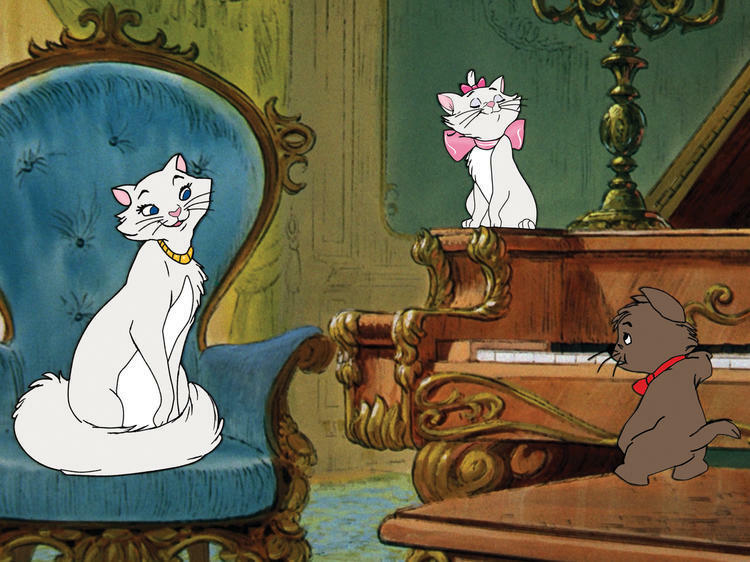 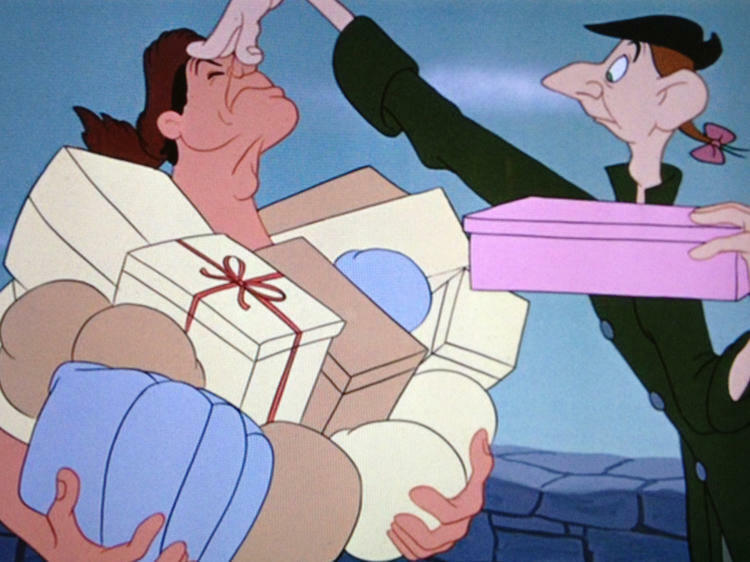 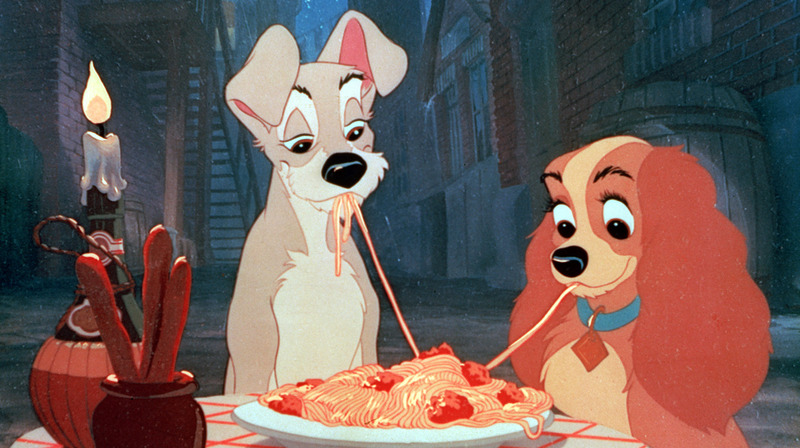 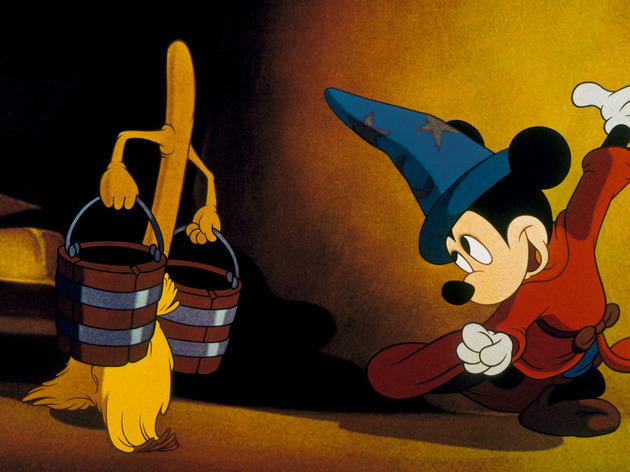 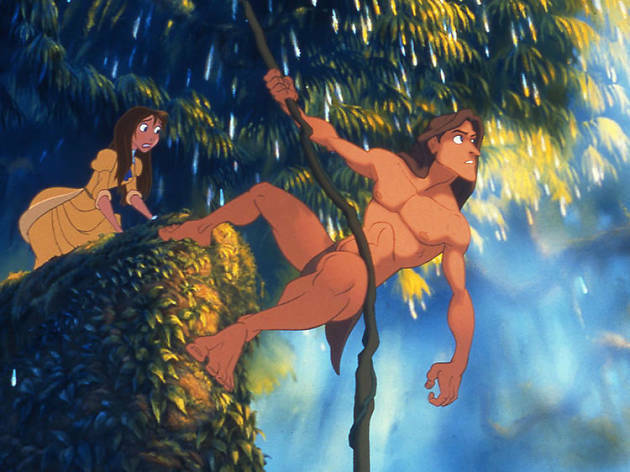 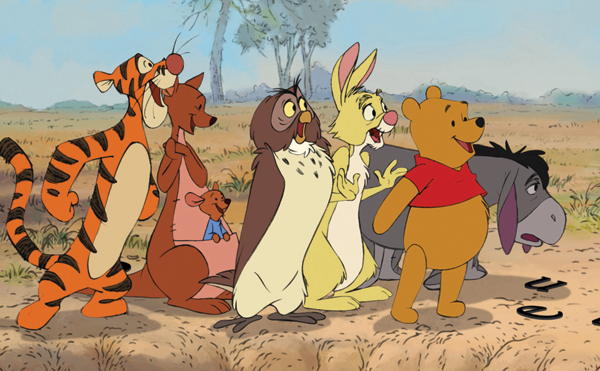 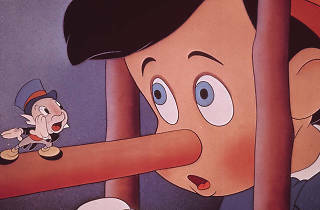 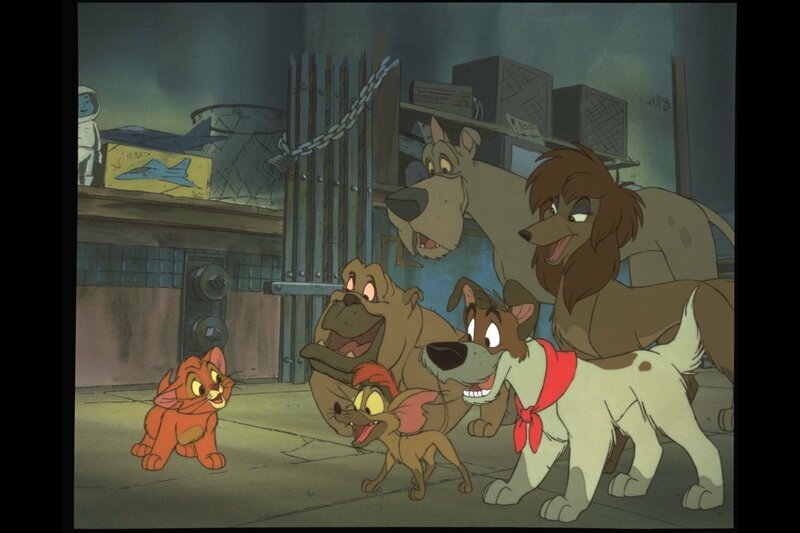 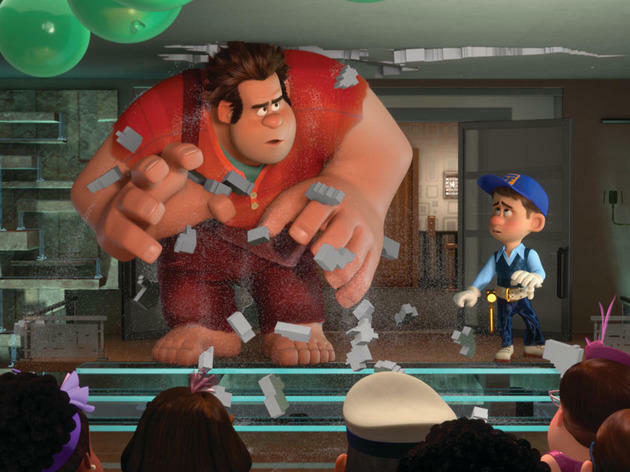 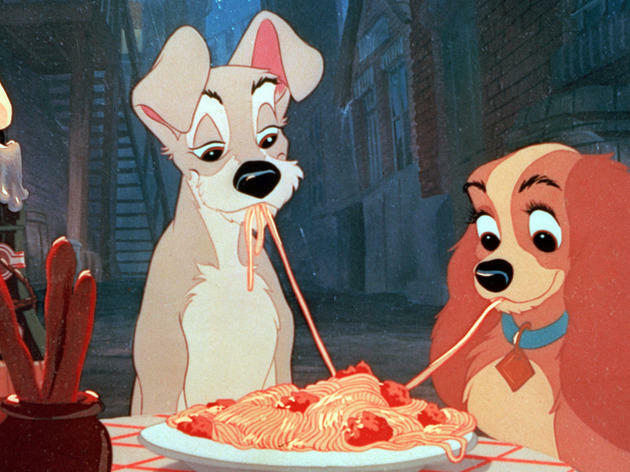 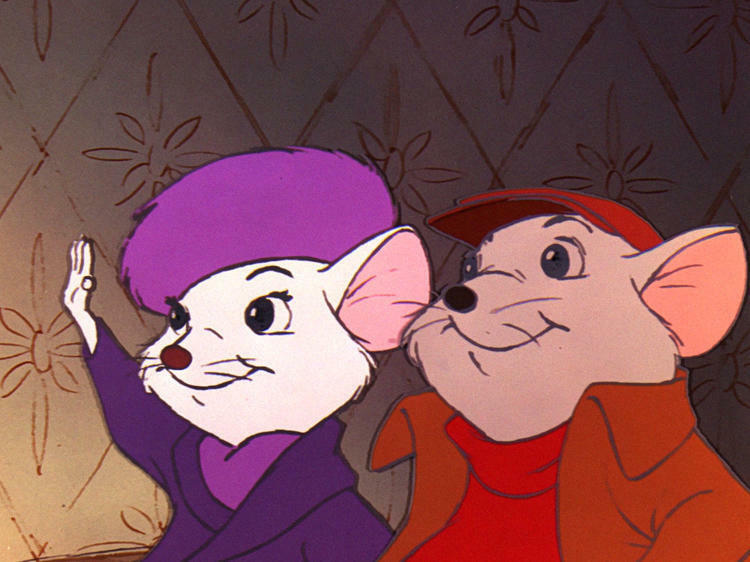 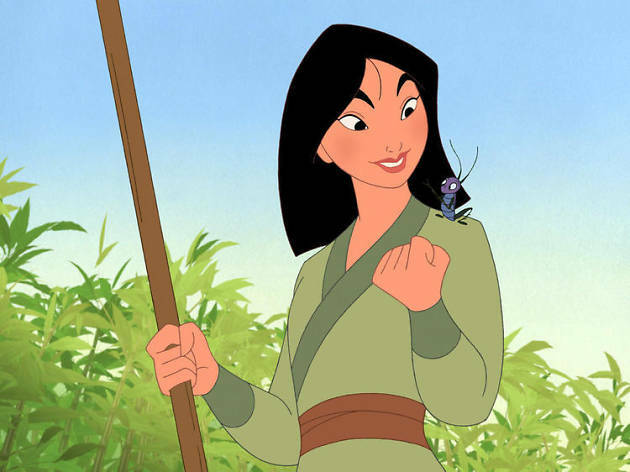 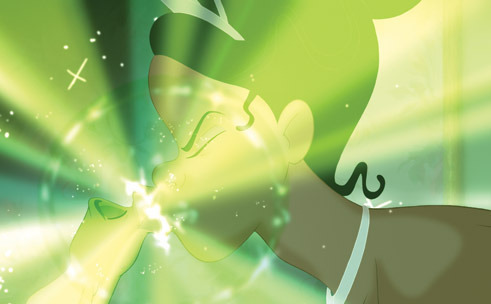 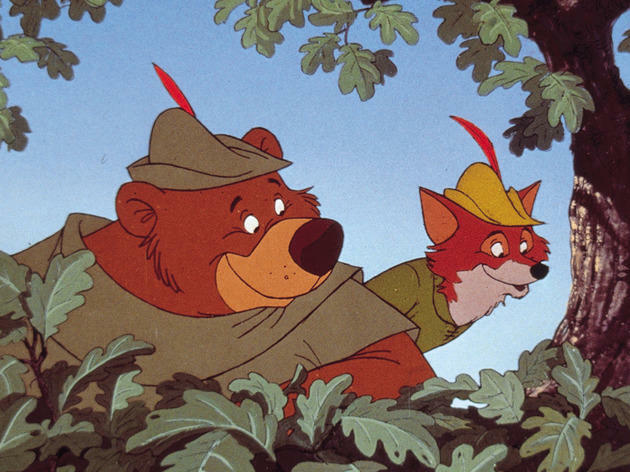 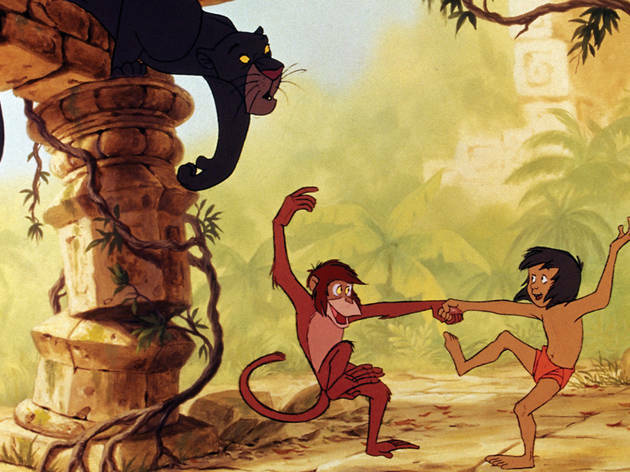 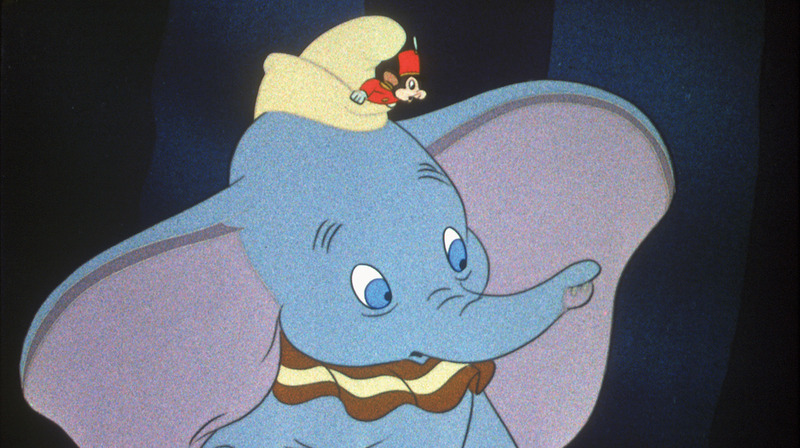 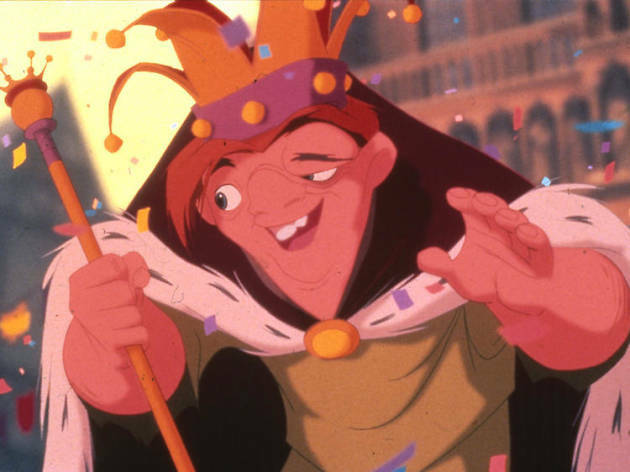 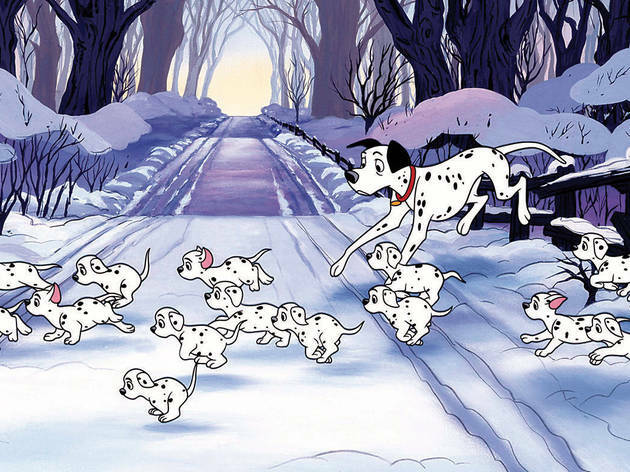 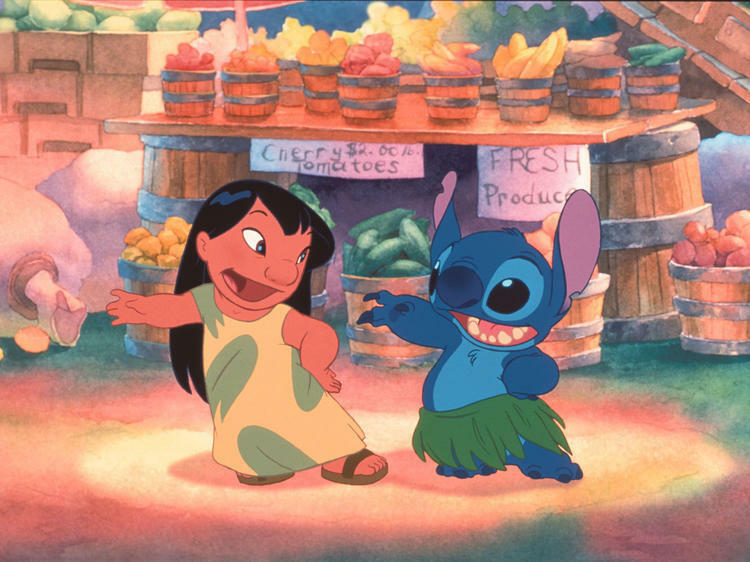 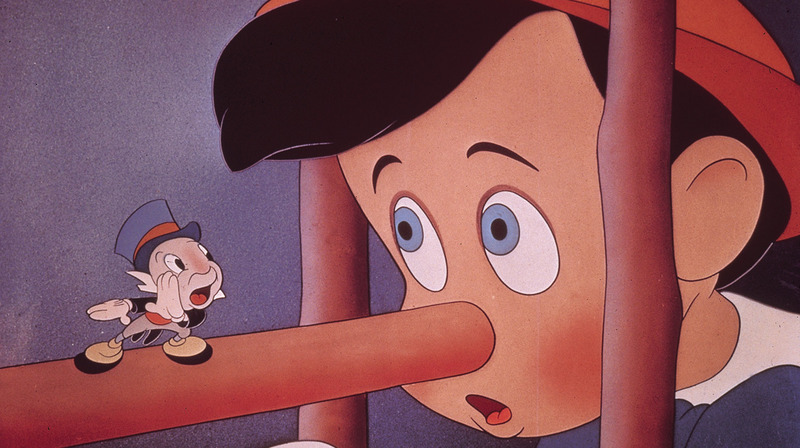 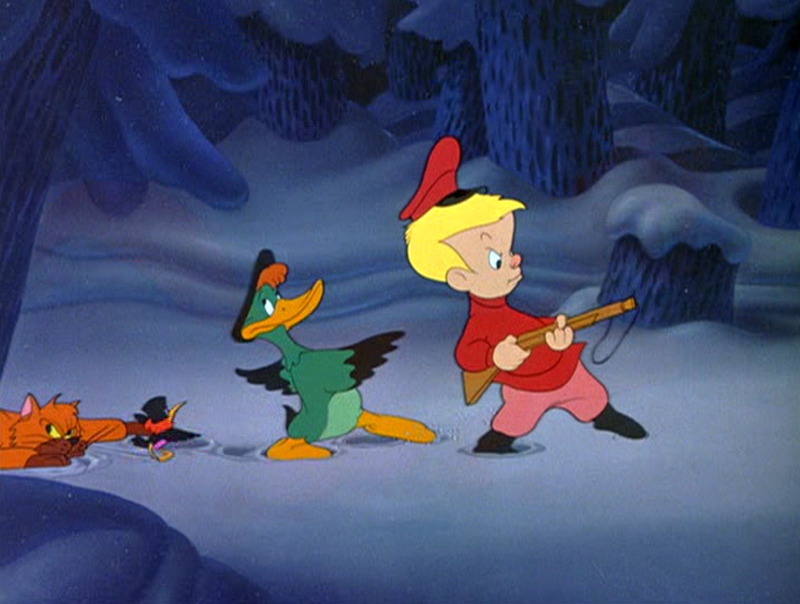 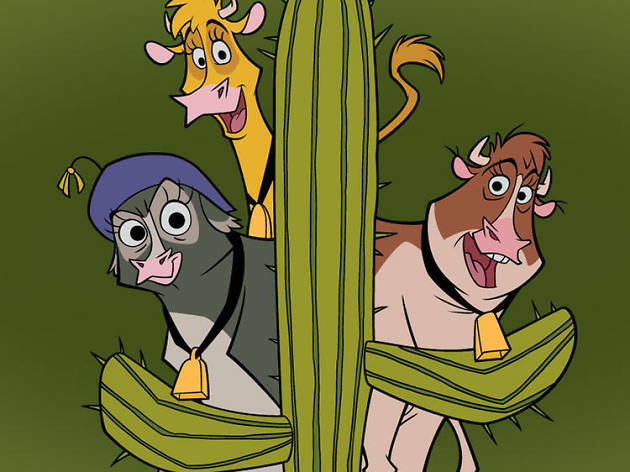 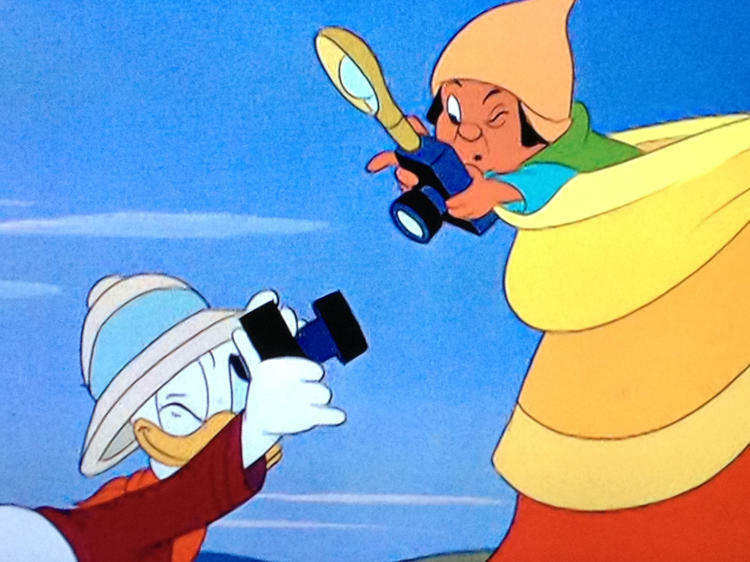 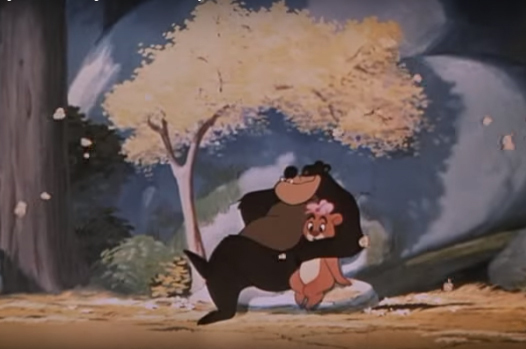 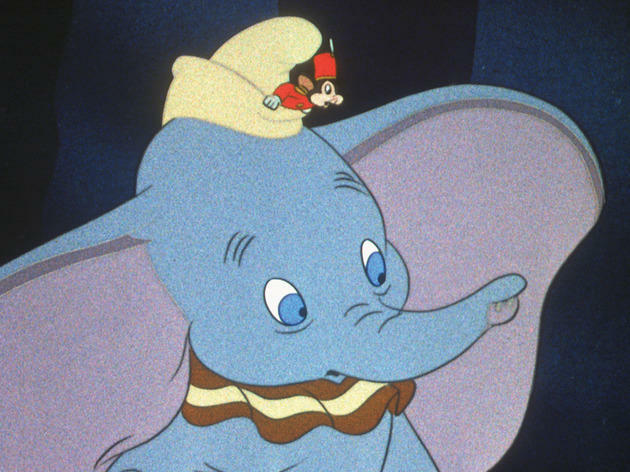 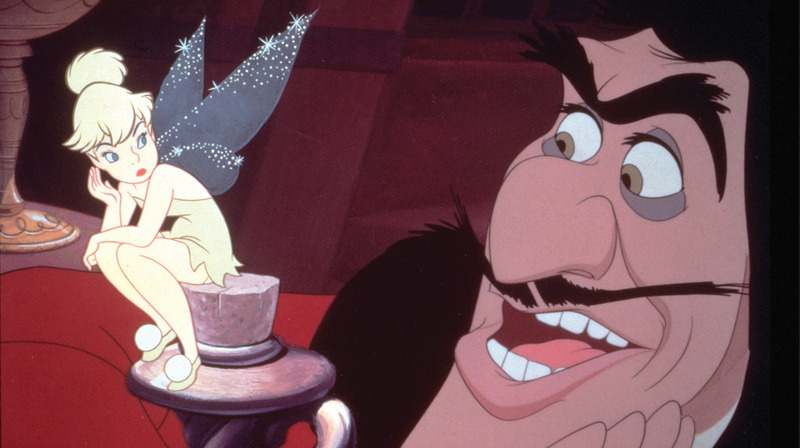 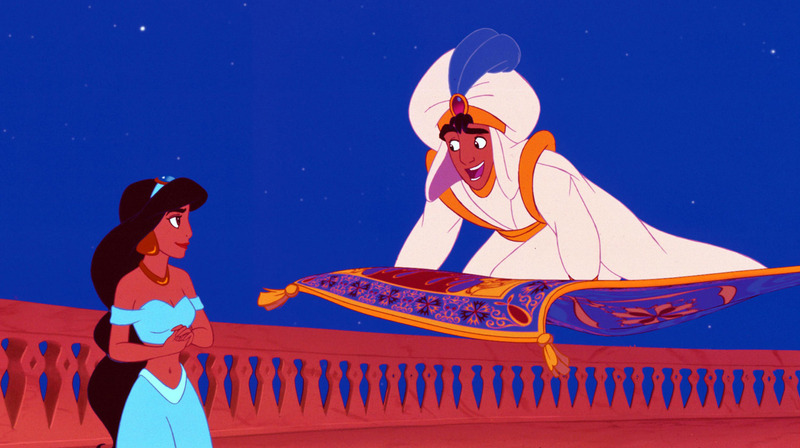 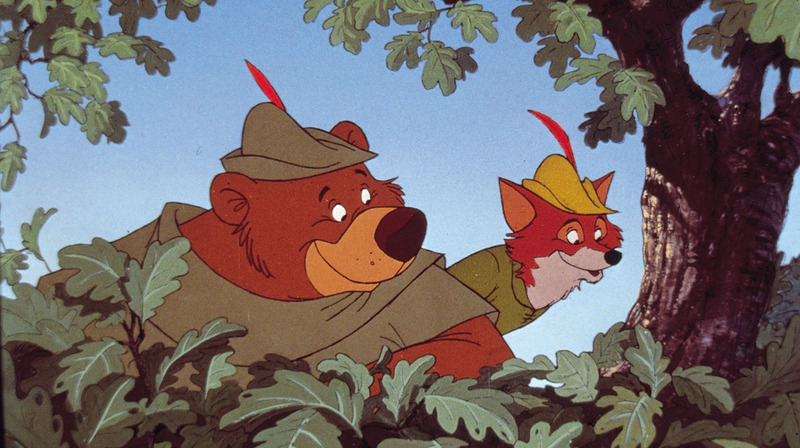 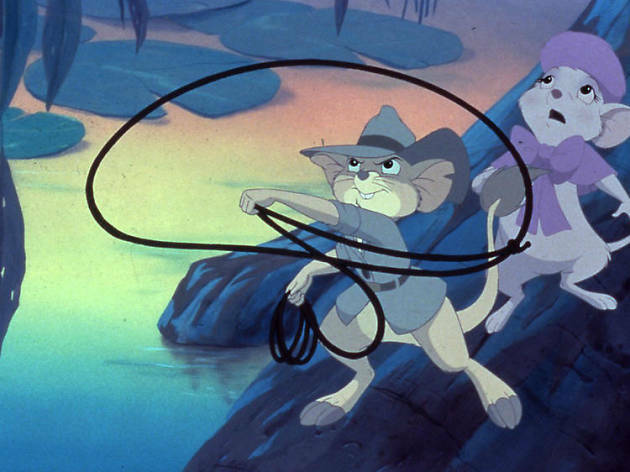 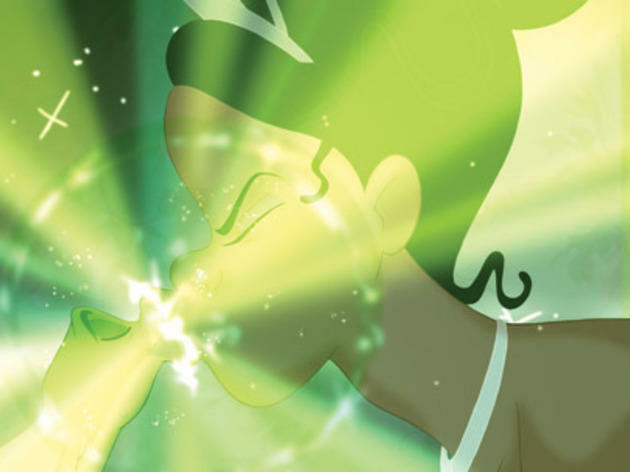 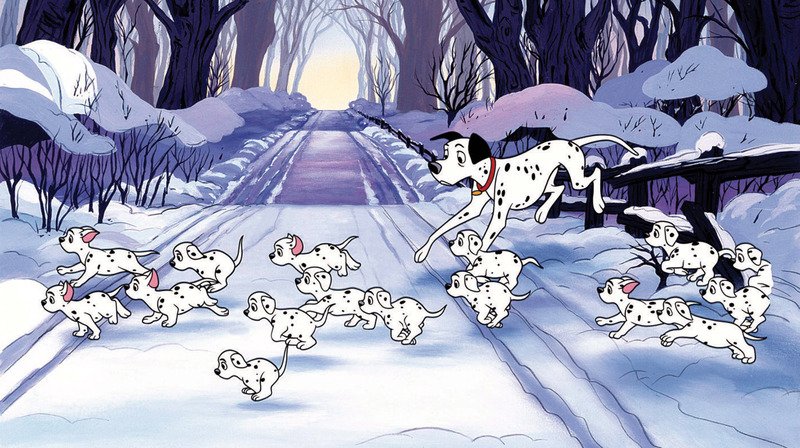 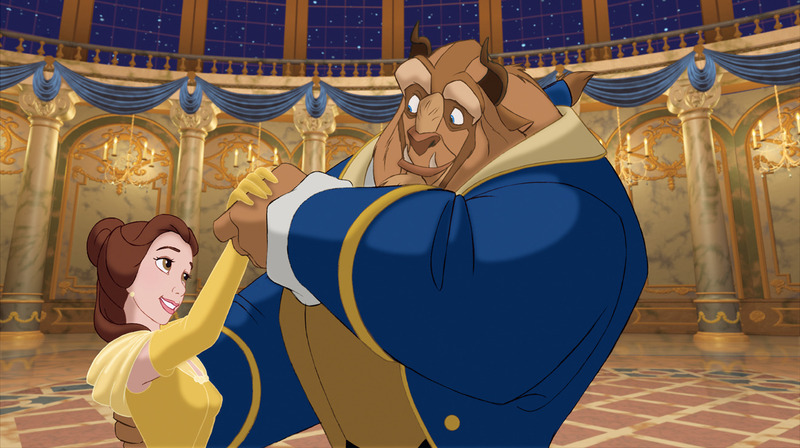 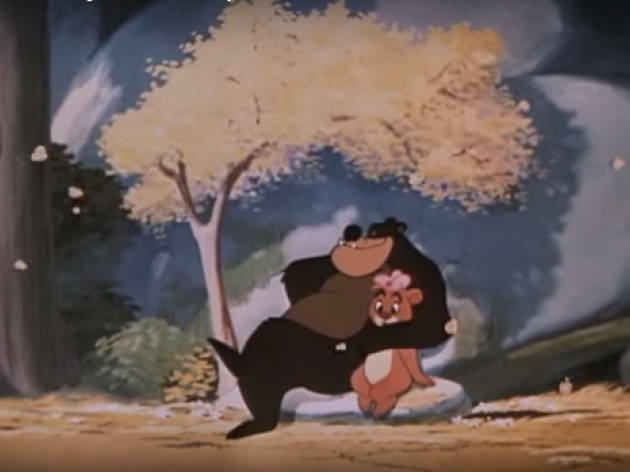 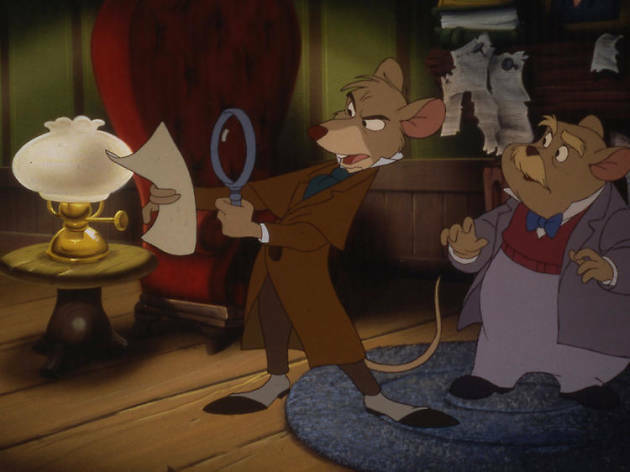 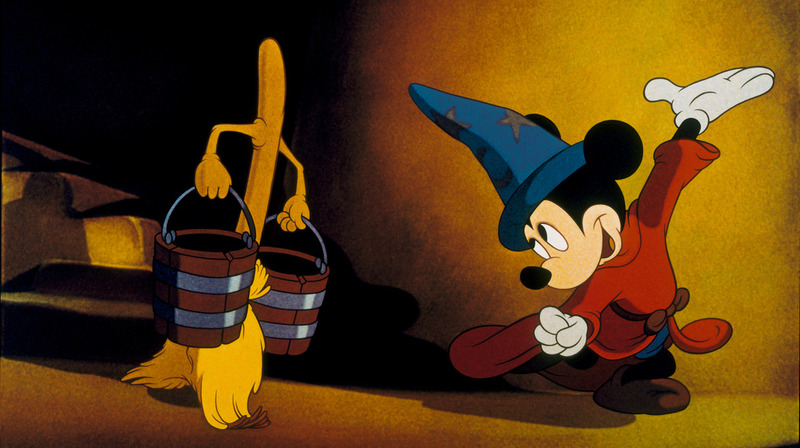 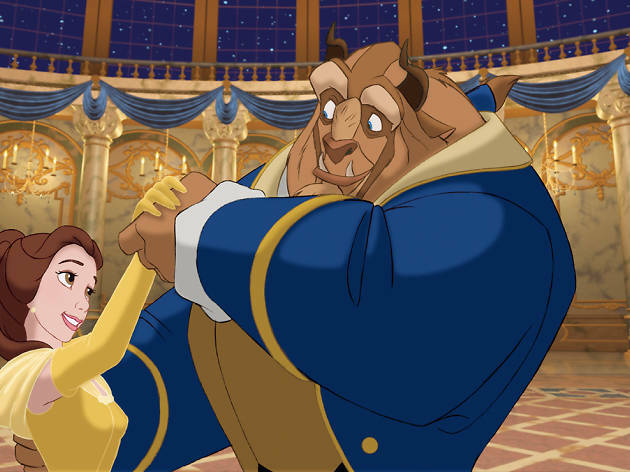 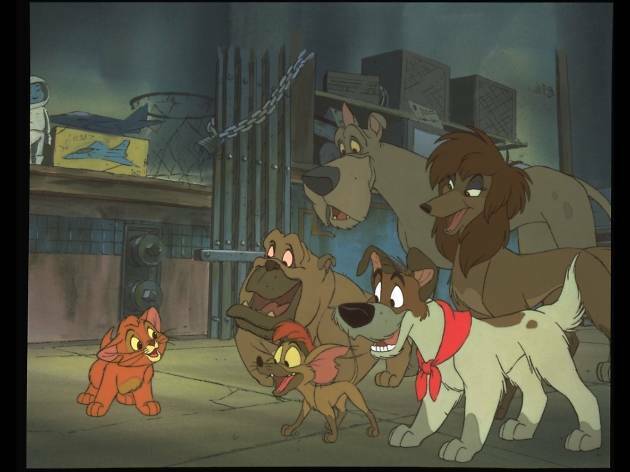 We count down the best and worst Disney animated movies. 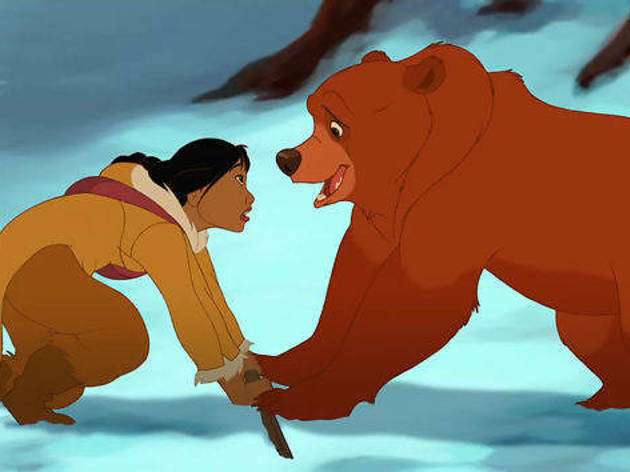 Boy turns into bear. 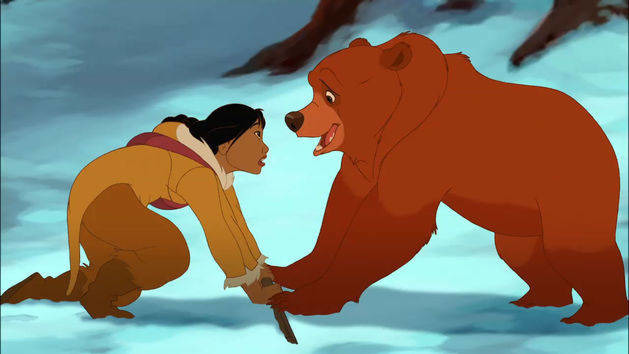 Learns lessons. 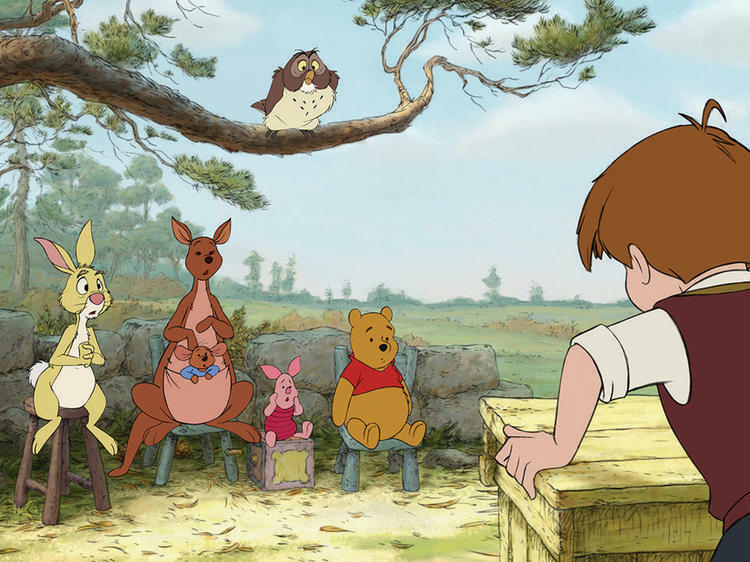 Audience groans. 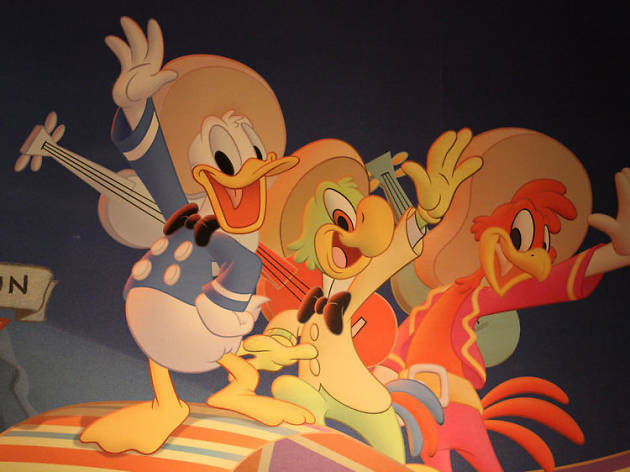 Race, rioting, religion and raunch – Disney gets dark! 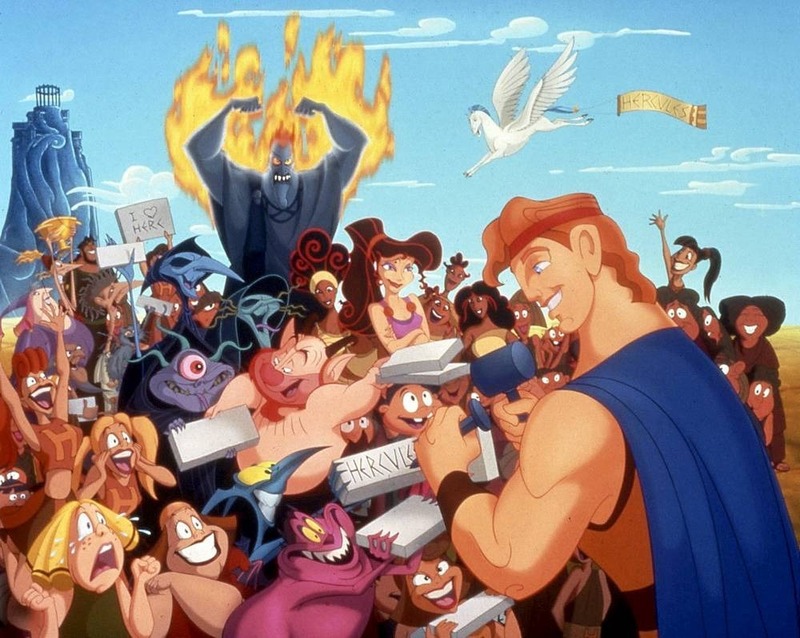 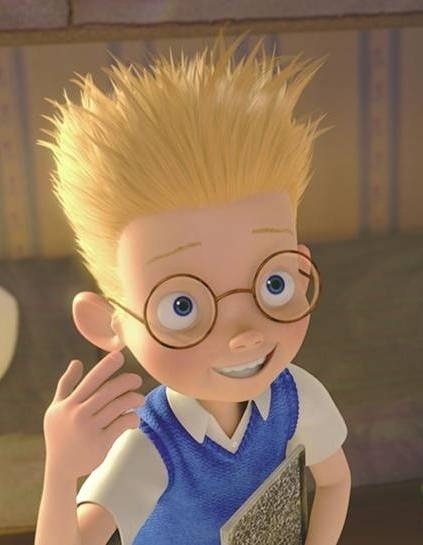 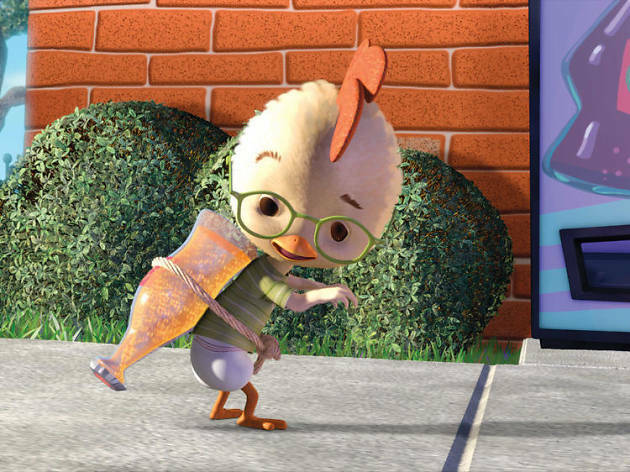 The best animated movie ever?